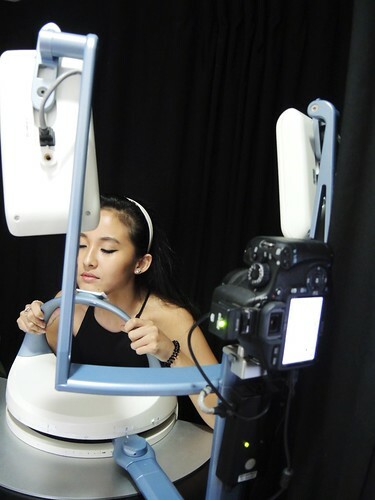 Two weeks ago, I headed to The DRx Clinic which is conveniently located in town for my first consultation! I am so thankful and excited to be onboard this skincare journey with them, so let me share with you how my first visit went! Here's Dr Tsu, my appointed doctor. He's really friendly, and made me feel very comfortable expressing my concerns! I was fine with removing my makeup (eyes excluded) for a more thorough examination of my skin. I hope I don't jinx myself by saying this, but I am blessed with fairly good skin - no problem so major that I have to seek help. 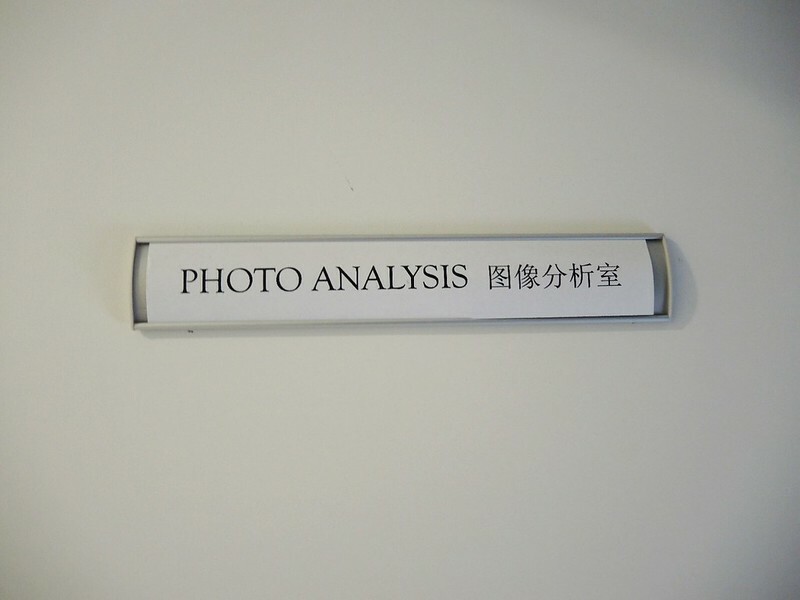 The consultation took no more than half an hour, and I was brought into the Photo Analysis room for some picture taking. 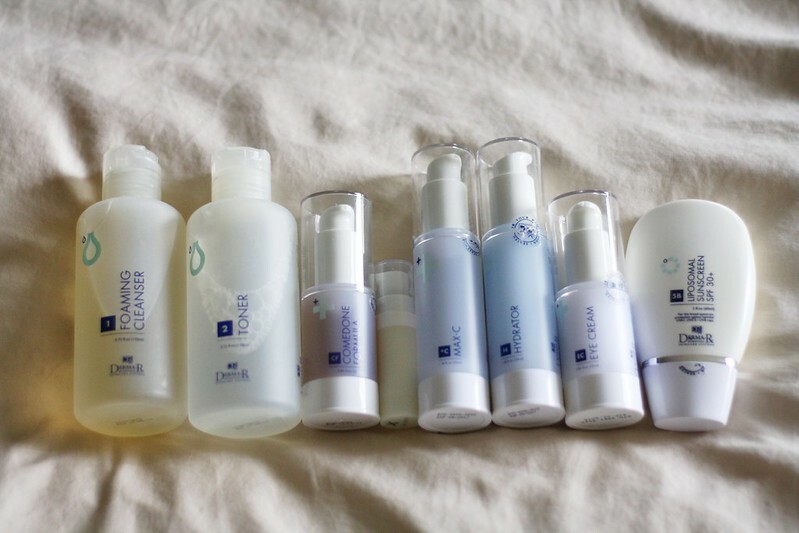 The pictures will be used as a before/after review to compare the differences made after using the products! Lastly, I was brought into another room where I was taught how to use each and every product that I was prescribed. The nurse also wrote down the sequence of products and where I should apply them (forehead/under eye/whole face/etc) on a piece of paper so I won't forget. 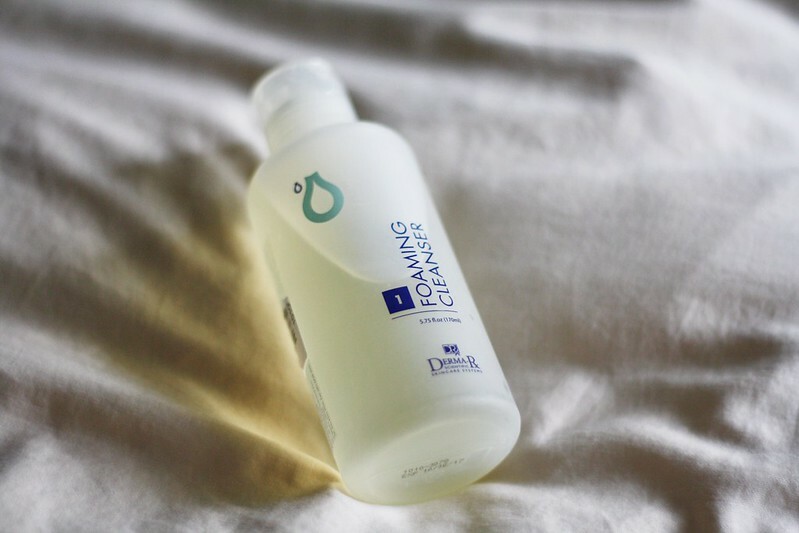 Foaming Cleanser: Basic cleanser for all skin types. 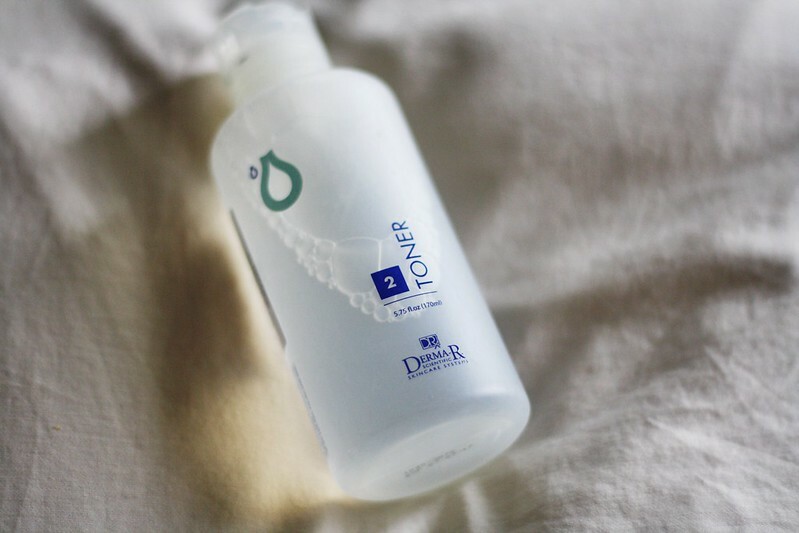 Toner: An alcohol-free fluid with Glycolic and Salicylic acid to enhance the cleansing process. Light, clean, and refreshing! 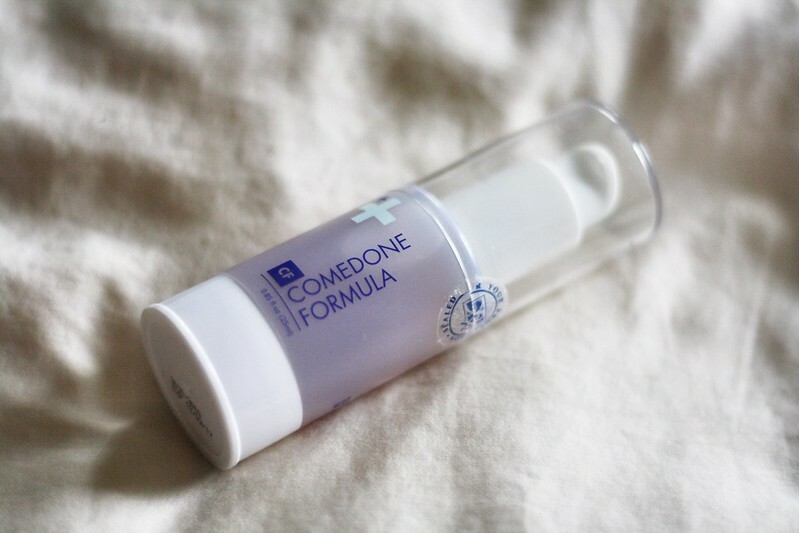 Comedone Formula: Contains botanical extracts, which reduces the appearance of black/whiteheads and blemishes. I apply it on my forehead, the sides of my nose, and a little on the chin. X Cream: Helps to reduce pigmentation. I apply it on some spots on my cheeks and under my eyes (for dark circles). 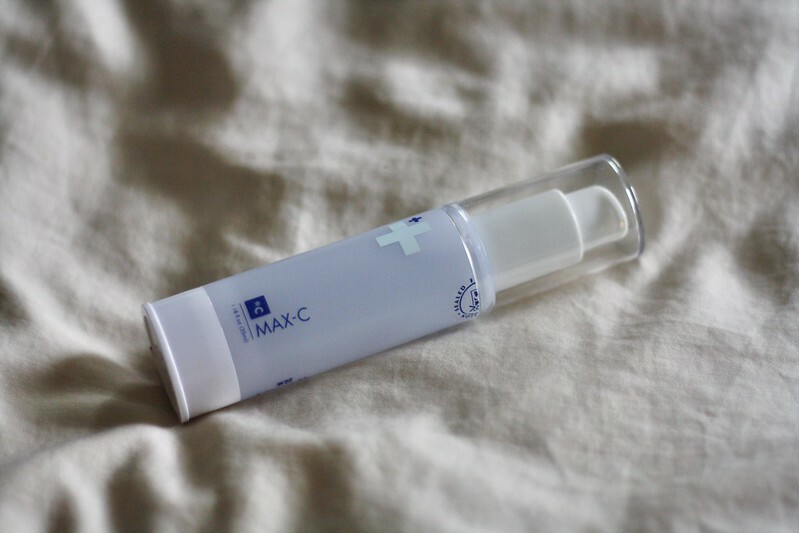 Max-C: One of my favourite products! It is a potent anti-oxidant formula based on the highest possible stable concentration of Vitamin C. Counteracts free radicals, encourages collagen production, and helps to control premature skin ageing. This product is so lightweight that it's absorbed into the skin instantly. It leaves a slightly glowy finish but my skin feels smoother immediately. No oily residue, no greasy layer, no sticky feeling. Nothing but better skin. I was so impressed I even asked Sean to give it a try. He has never been big on skin care because he thinks it's too troublesome. He HATES having his face coated with a layer of product that he can actually feel even after 10 minutes. So after his first encounter with Max-C... he's hooked hahahaha. 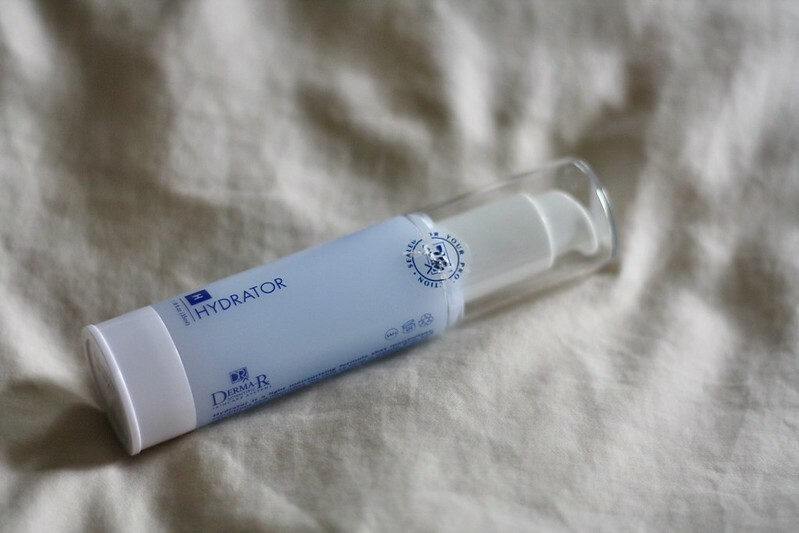 Hydrator: A light moisturising formula which keeps skin supple, firm, and smooth, while protecting collagen from being broken down. Another favourite of mine! It's absorbed into the skin really quickly as well, leaving my skin supple and fresh without the greasiness. Don't we all hate heavy moisturizers that take forever to sink in? This is so perfect I have no words. Sean loves this too, together with the aforementioned Max-C. He actually requests for both of them every night now hahaha. 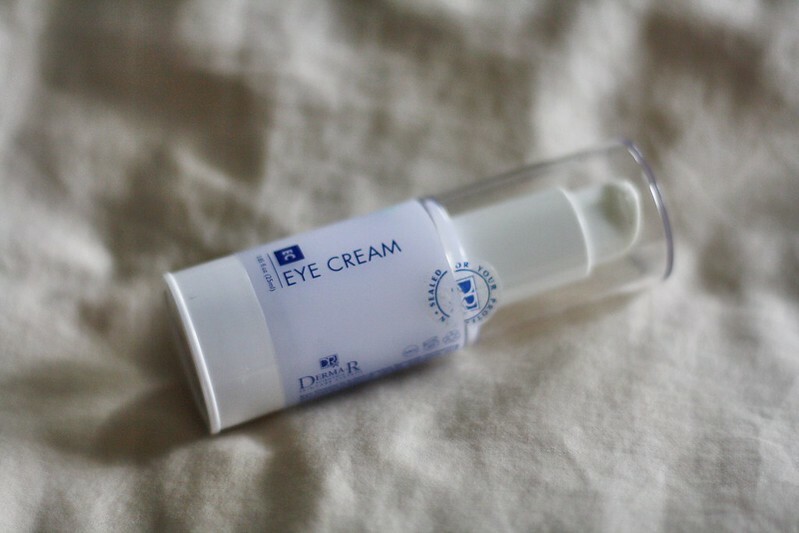 Eye Cream: Contains Glycosaminoglycans (GAG) Complex and Vitamin E to reduce appearance of fine lines and dark eye circles. 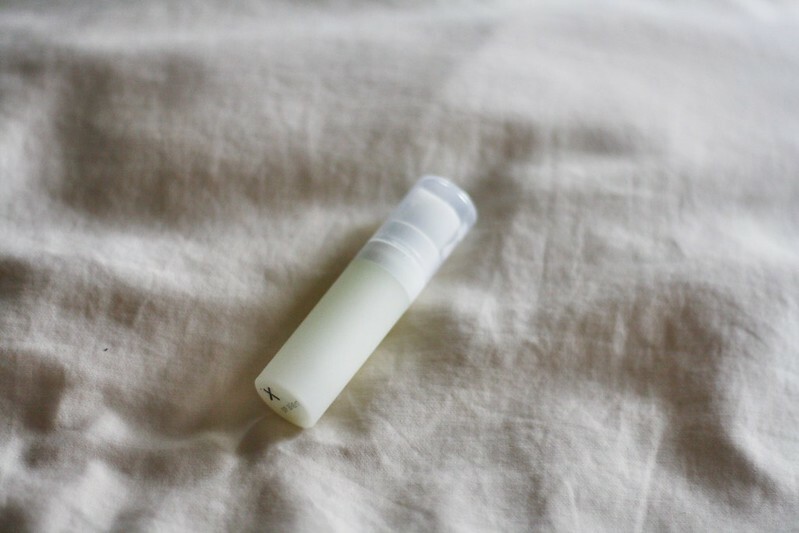 Non-greasy formula which keeps the skin around the eye region supple! 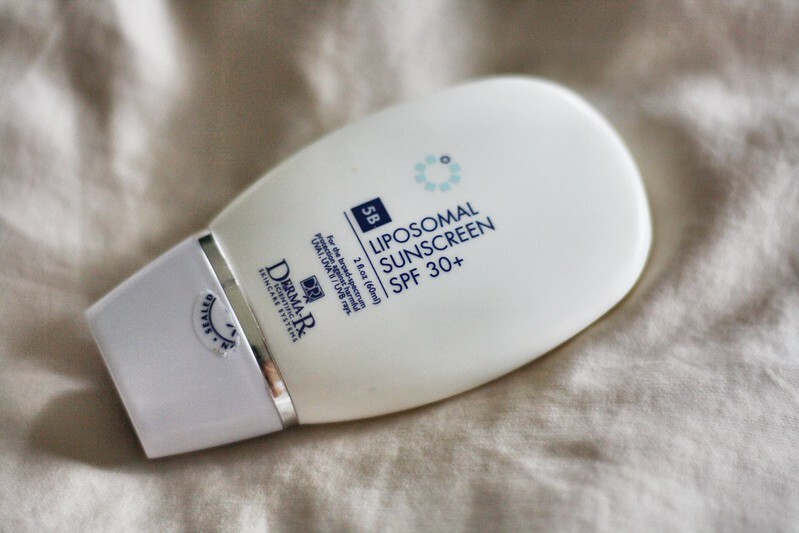 Liposomal Sunscreen SPF 30+: Water and sweat resistant, made from essential ingredients based on liposomal nanotechnology. You know how some sunscreens in the market leave a white/grey cast on your face? This one doesn't! Neither is it oily so thumbs up for this! I was never a sunscreen person, so having this added to my skincare routine is honestly quite dreary for a start. I love the sun, I love the glow and the bronze. I don't think that's a problem - and that's because I am still in my 20s, and it hasn't caused any major visible damage to my skin YET. Dr Tsu agrees that while the tan and the whole sunshine look may look super gorgeous now, it is a guarantee that I will regret it in years to come when the dark spots form, wrinkles appear, and I start to look older than what I really am. Dr Tsu also mentioned that out of all the skin care products, two are most important: moisturizer and sun screen. It was a lil overwhelming to know that I have 8 products to use every morning and night (minus the sunscreen at night, of course) initially, but it's really quick to get the hang of, esp when they are so easy to use! I've been dedicated to only DRx products for about 2 weeks now, and I'm really liking what I'm using so far. Will be updating my DRx journey here and on IG (@kathleenkong) along the way!